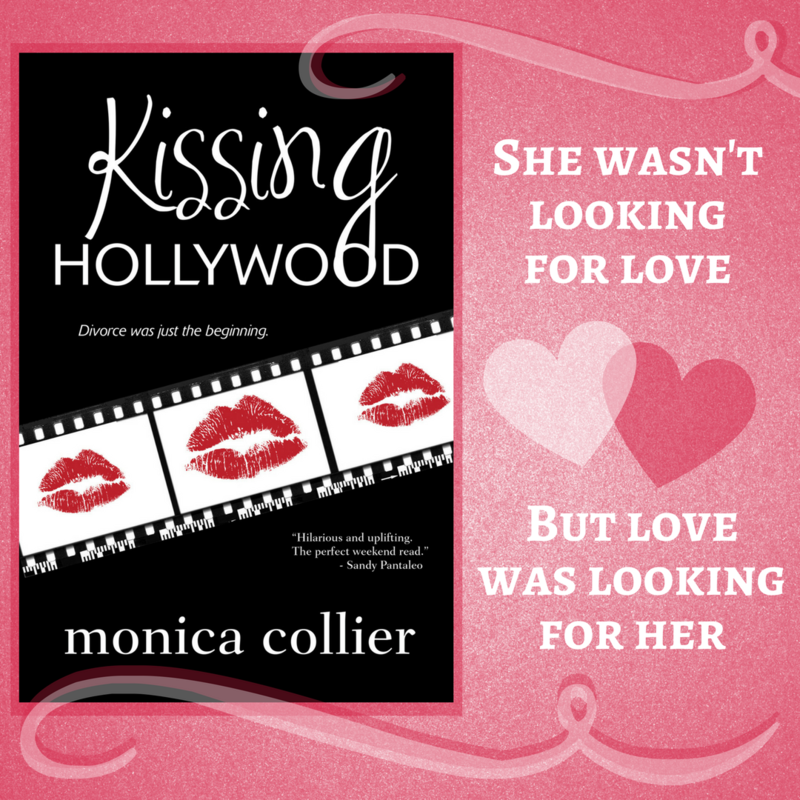 TODAY'S REVOLVING BOOK is the contemporary inspirational romance KISSING HOLLYWOOD. by MONICA COLLIER. Alexandria Casey, thirty-five, just had a reality check. Life didn't go as she expected once she said 'I do.' After her divorce, Alex meets someone new. He's twenty-eight, British, a television star, and determined to make her notice him. She would rather hide from the paparazzi and the microscope they bring upon his personal life. Will she give in to his pursuit and learn to love once more? 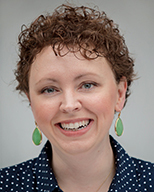 Monica Collier is a southern romance and military fiction author. She writes heartwarming romantic suspense, with emotionally compelling characters that stay with you long after you turn the last page. Monica's emotional journeys are geographic, family oriented, have strong female characters, and incorporate Biblical principles in modern life. Her books have been recommended by active and retired military personnel, Pastors, professional women and several print venues. When she's not writing, Monica enjoys helping others navigate the writing and publishing world through author programs via Red Press Co., her publisher, and traveling as much as possible.